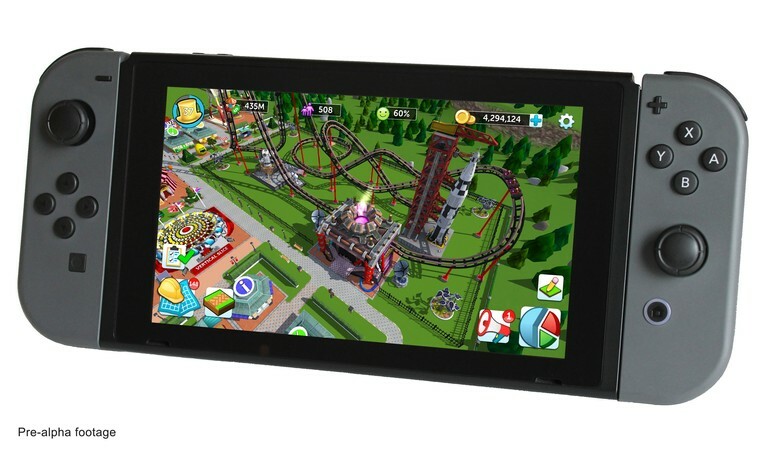 After its initial reveal in early 2018, Atari hasn’t shared much about its plans for Rollercoaster Tycoon’s release on Nintendo Switch. Fortunately, Atari confirmed today that they will present Rollercoaster Tycoon at E3 2018, along with a “big announcement”. Development is currently underway with a targeted launch by Christmas 2018. Are you excited? Let us know in the comments!